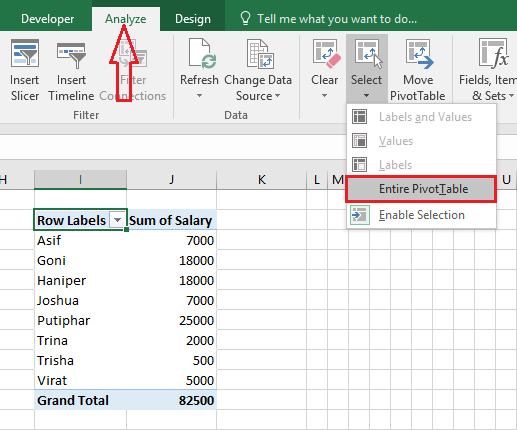 In this article, I will show you how to remove the pivot table but keep the pivot table data. 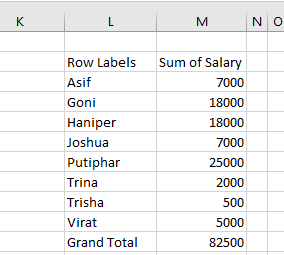 The pivot table is very important when we want to analyze or slice data to get an insight. For the employees who analyze data regularly, they cannot think a day without pivot table. 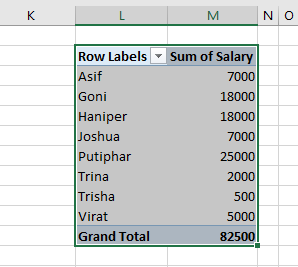 This is a special part of Microsoft Excel. The pivot table is the single best way to analyze data. The entire pivot table report will be selected. Now press Ctrl + C for copying the entire pivot table data. 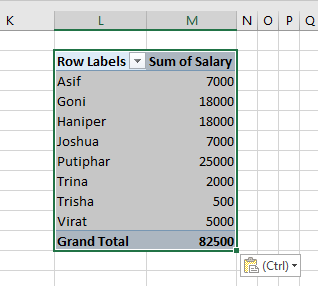 Select a cell in the same worksheet or any worksheet where you want to keep this data. Now press Ctrl + V for pasting the data. After that, we get the following pivot table raw data. We have the pivot table data saved in another location. Now, let’s delete the pivot table from the worksheet. Now press the Delete key on the keyboard to delete pivot table. You will find your pivot table will be completely deleted from the worksheet. 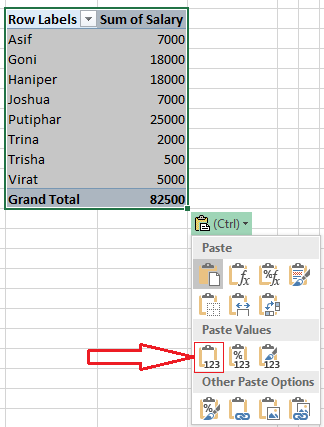 Thus, we can delete the pivot table without losing pivot table data. 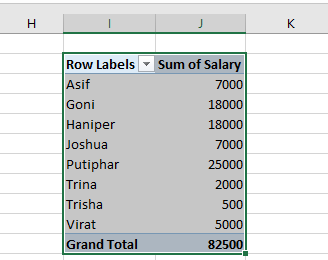 There is no direct way to delete the pivot table without losing data. 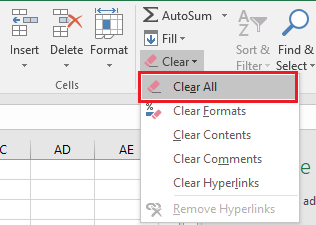 This the easiest way to delete pivot table and keep all the data of the deleted pivot table. Always very helpful and useful lessons . Thanks you!! !